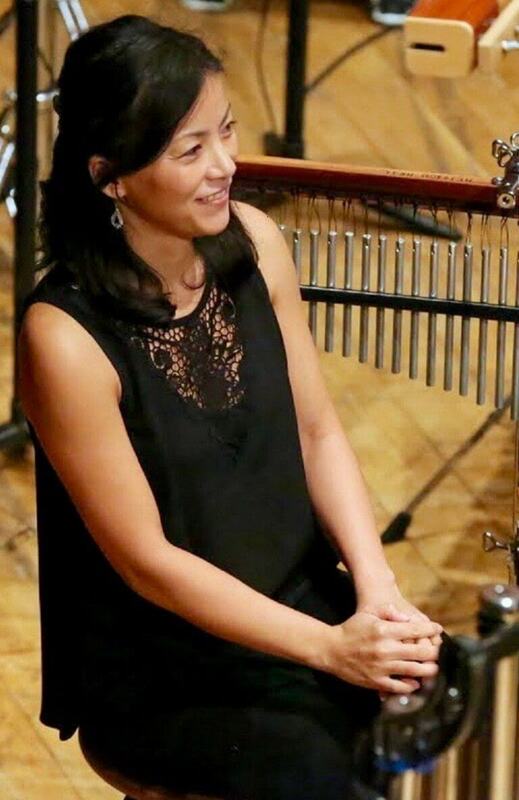 Currently percussionist of Hong Kong Sinfonietta, Rieko Koyama has performed across Asia and North America. She holds degrees from Indiana University and New England Conservatory, where her teachers included Gerald Carlyss, Anthony Cirone and Frank Epstein. Koyama was percussionist of Hyogo Performing Arts Center, and has performed under Valery Gergiev and Riccardo Muti’s batons at Pacific Music Festival and Cabrillo Festival of Contemporary Music in Santa Cruz, California. In the coming year, she will be performing percussion chamber music with friends from around Japan.